Tags: A Modern Home In Los Angeles, Photos Of The Day. Bookmark the permalink. 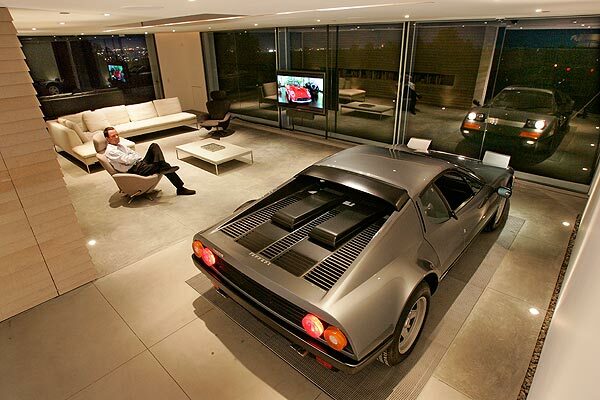 Wow modern homes in LA have cars in them! Exactly. 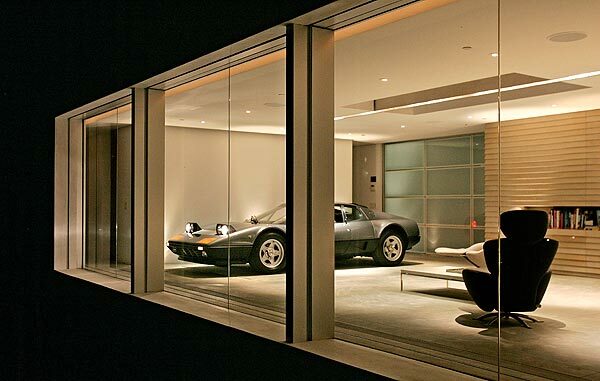 All of the most modern homes in Los Angeles now come equipped with a Ferrari as part of the interior design.